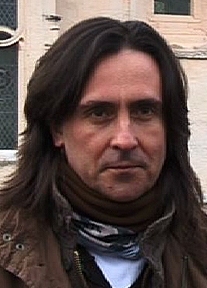 That cheery, laid back never too intense TV celebrity Neil Oliver is urging people to explore some of Scotland’s 700-plus islands. Everytime I see Mr Intense Oliver on screen I think that perhaps they were separated at birth or that the TV career is the reason that Stevie D has not played in Scotland for a number of years? Can anyone verify that the DNA is the same? 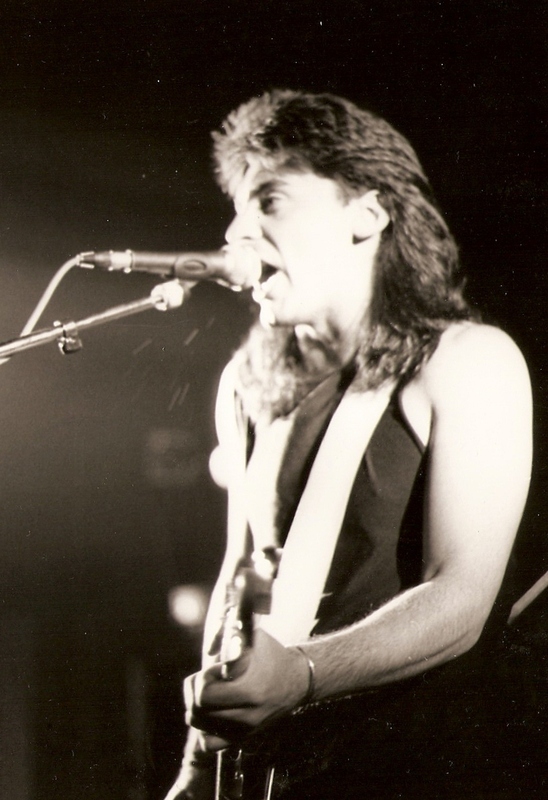 Or at least the mullet? Anyway, the historian or guitar vocalist, is fronting a new VisitScotland campaign in connection with the Year of Scotland’s Islands, and was speaking during a trip to the Italian Chapel on Orkney. Mr Oliver, star of BBC television series such as Coast and A History of Scotland, (and also perhaps the writer of such great rock tracks Heroes Live Forever and Rock Me (Rock All Night)) said the iconic chapel was only one example of the country’s unique offshore locations. Mr Oliver, who provides the voiceover (in the key of A) for VisitScotland’s new Surprise Yourself television adverts, said: “Scotland has some of the most amazing islands on earth - historically intriguing, boasting outstanding natural beauty and filled with stunning wildlife. There is so much to see and so much to explore, from uncovering Skara Brae, the Neolithic village on Orkney, to whale watching on Shetland, or taking in the magical Faerie Glen on Skye. You can see him (or Mr Doherty if they are not one and the same) in the eighties video for Rock Me below. Mike Cantlay, Chairman of VisitScotland, said: “Television programmes such as Coast and An Island Parish have helped boost interest in Scotland’s islands, and our Surprising Island Trails will show visitors that there are so many more wonderful things for them to discover." The Year of Scotland’s Islands runs until April 2012 and features more than 100 events. Framework for Golf... Where is it? British Airways merger with Aer Lingus Possible?